Kolaimni is an ancient Atlantian energy therapy, which works in the etheric layer, approximately an inch above the physical body. 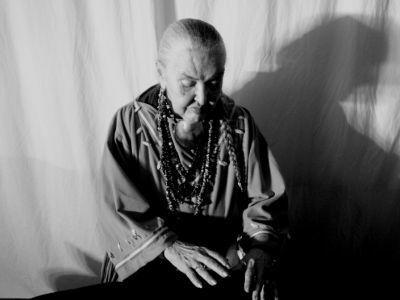 This powerful holistic method was channeled for use in the modern world by Grandmother Mechi, a Choctaw-Cherokee Medicine Woman and Native American Elder. Kolaimni practitioners channel the Universal Light and Energy with Peace, Love and Obedience to allow you to heal and restore yourself.